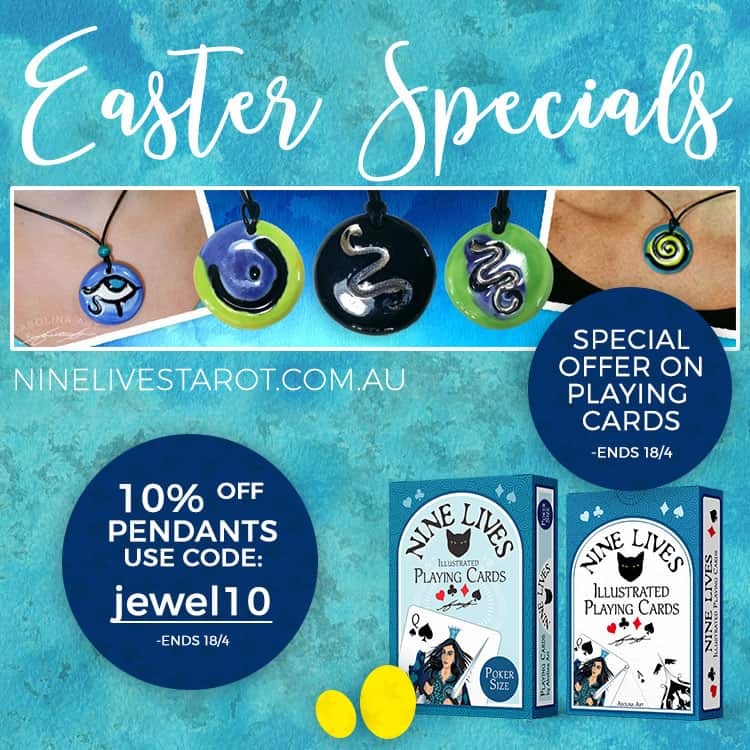 With Easter just around the corner it’s time to treat yourself – For a limited time you can order my stoneware jewellery pendants and playing cars at the special Easter discount price. 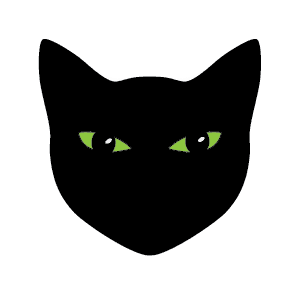 My range of Stoneware Jewellery Pendant have found a home on Nine Lives. 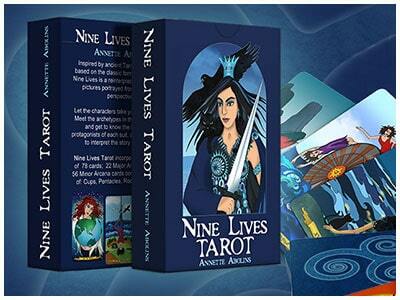 Inspired by ancient symbols and designed with love! 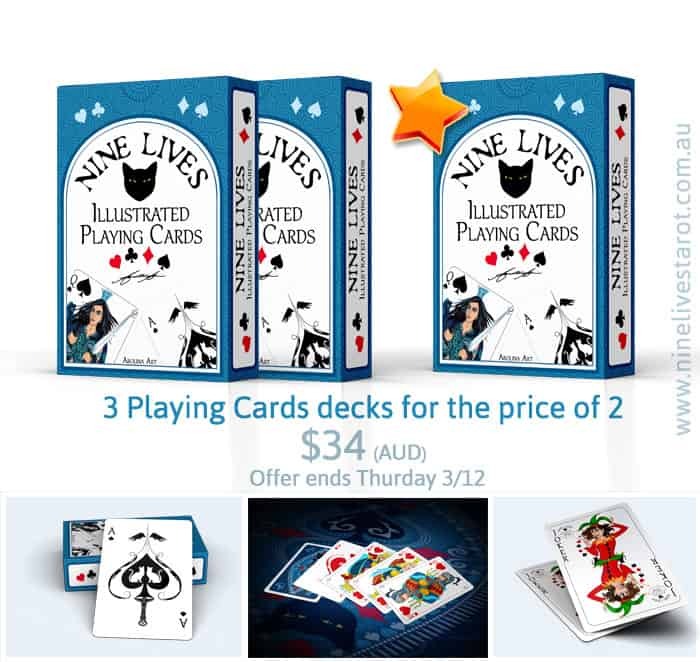 Find out all about these gems – and don’t miss the special introductory offer! 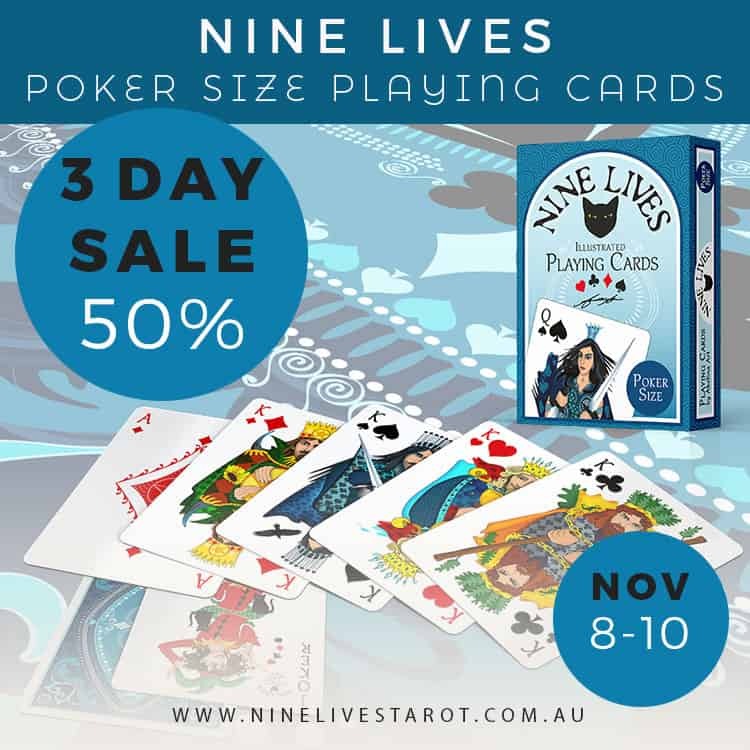 3 Day Sale – Don’t Miss out on Poker Gems! 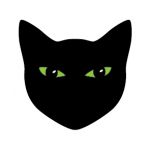 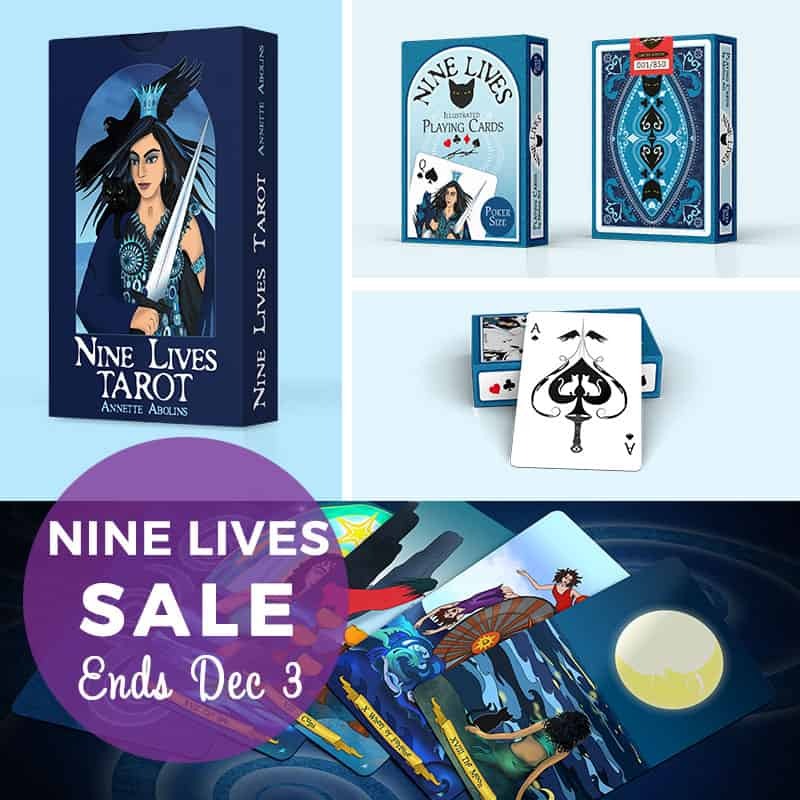 Welcome to the latest (big) change on Nine Lives … Since launching in 2013, there have been several design tweaks and changes along the way, though nothing quite as big and fancy as a proper shopping cart! 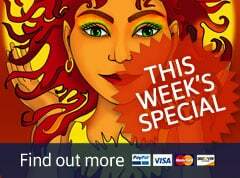 To introduce this brand new feature, I’m offering some pretty exciting specials. 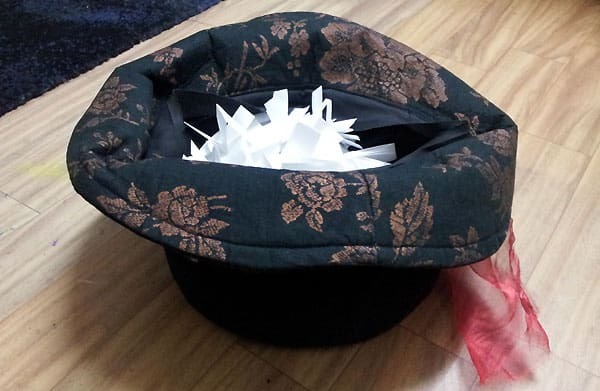 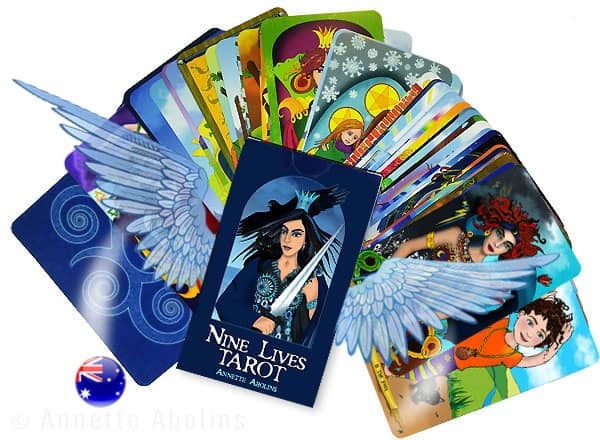 If you live in Australia and want to get your playing cards or tarot deck delivered quickly – at no extra cost… now is the time to act! 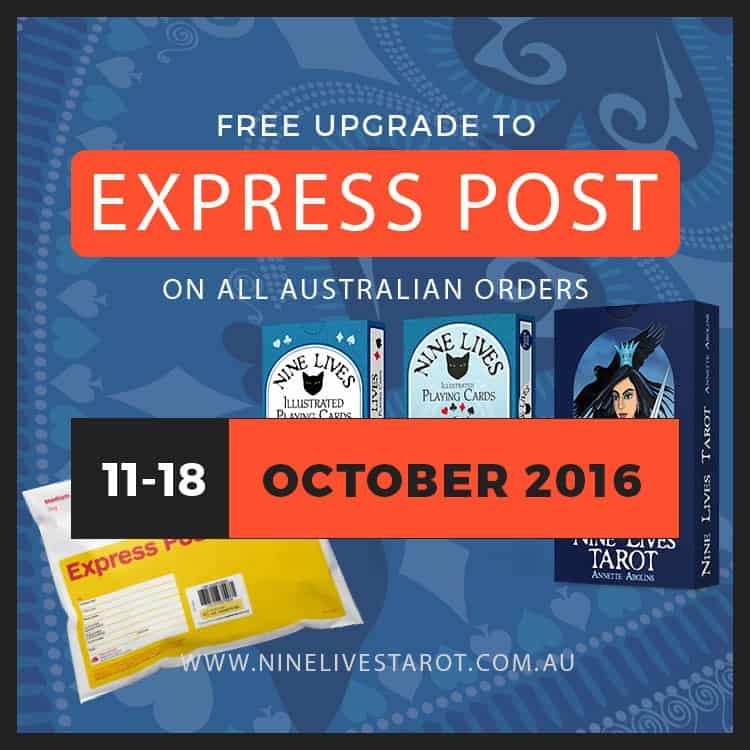 October 11 – 18, all Australian orders receive free upgrade to Express Post. 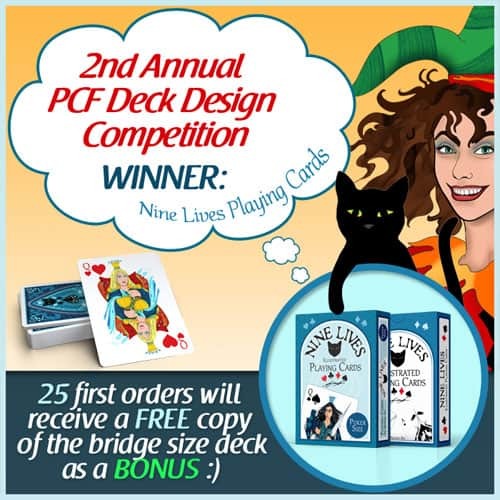 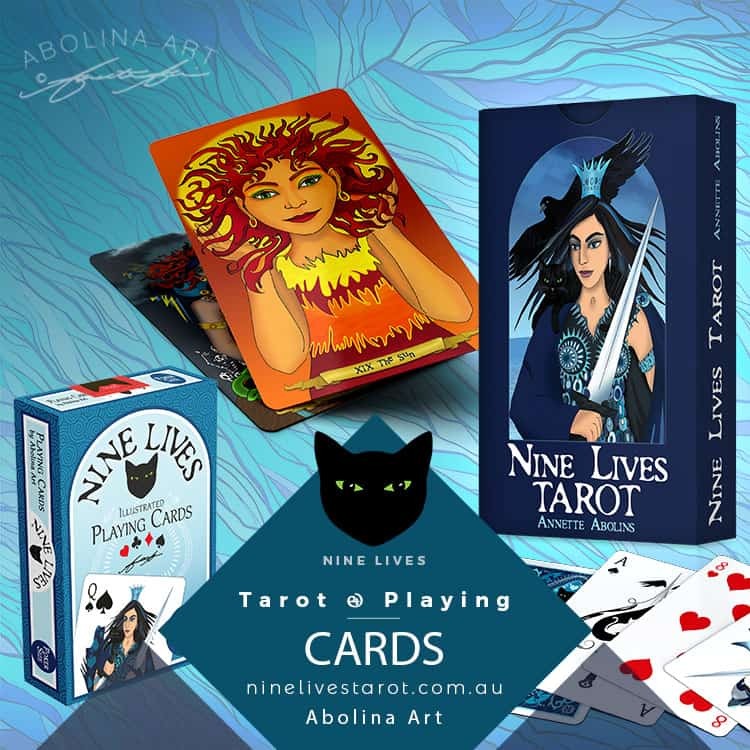 I am ever so excited to introduce the new addition to my illustrated card series: Nine Lives Playing Cards: (Poker size) have arrived. 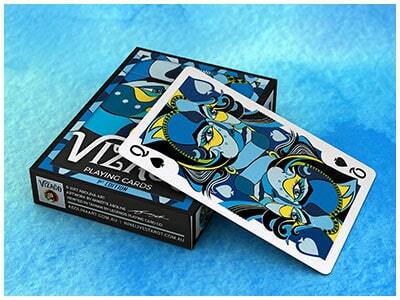 Beautifully printed by the Expert Playing Card Company, these high quality cards are hard to resist – and they look and feel fabulous! 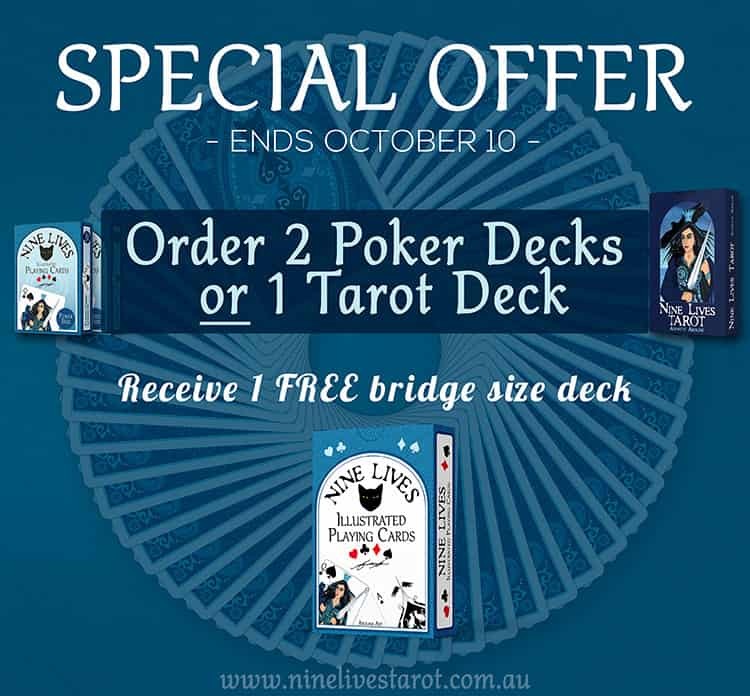 This week’s special includes a FREE Pendant with every Nine Lives Tarot Deck. 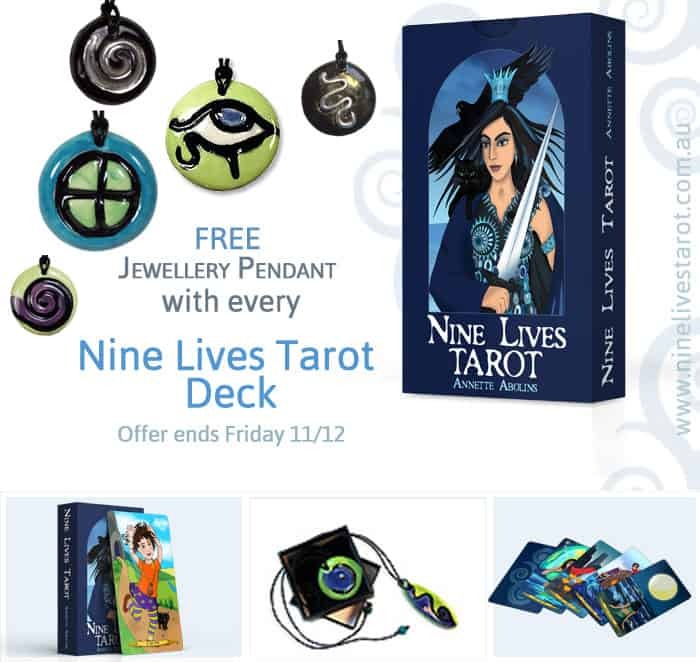 The pendants are from my range of Symbol Jewellery and make the perfect (and strikingly wearable) companion to your tarot deck. 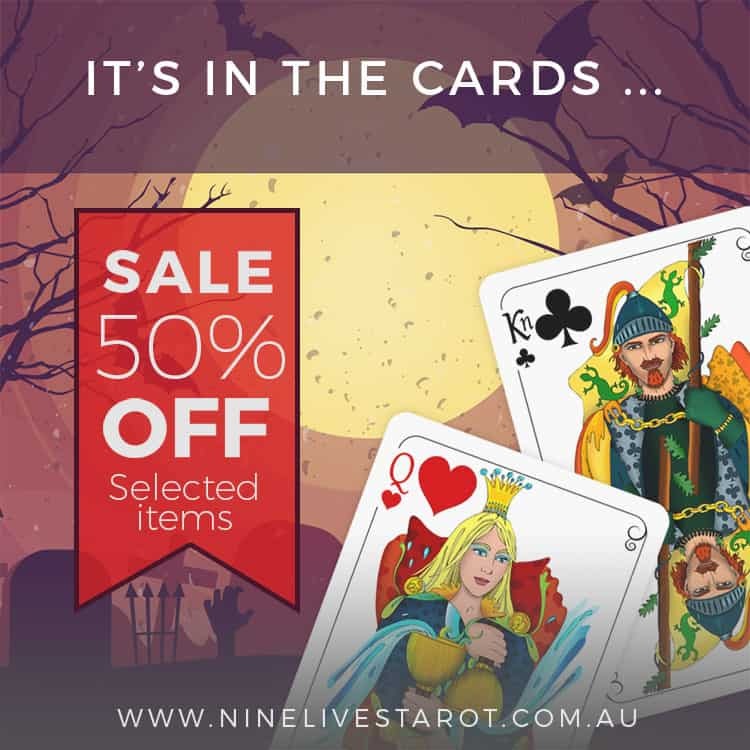 Without further ado, I’m excited to announce that starting from today … there will be 4 special offers (each running for 1 week) where you can pick up tarot decks and playing cards with special discounts and bundled offers. 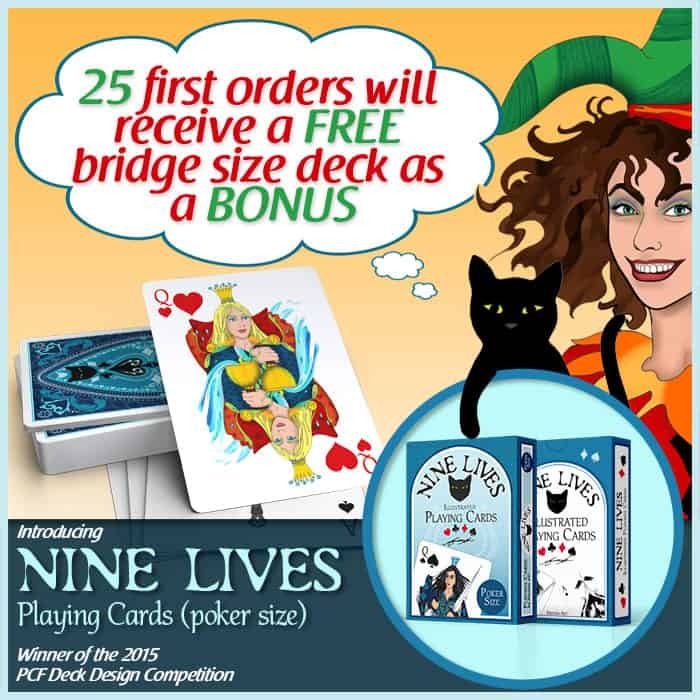 Perfect gift ideas in time for Christmas!